Vladimir Putin sent greetings to athletes, coaches and officials of the Russian delegation at the 29th Summer Universiade Taipei 2017. 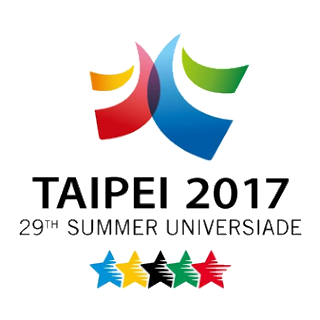 29th Summer Universiade Taipei 2017. “The international student games are always a welcome event – a holiday of sport and youth, based on loyalty to the principles of fair play, respect for one another and for national culture and traditions, creativity and openness to all things new. That is why your competition attracts athletes, numerous fans and volunteers from around the world and is remembered for its inspiring power and its special, truly friendly atmosphere. 0 Comment to "Putin sent greetings to the World Universiade in Taipei"